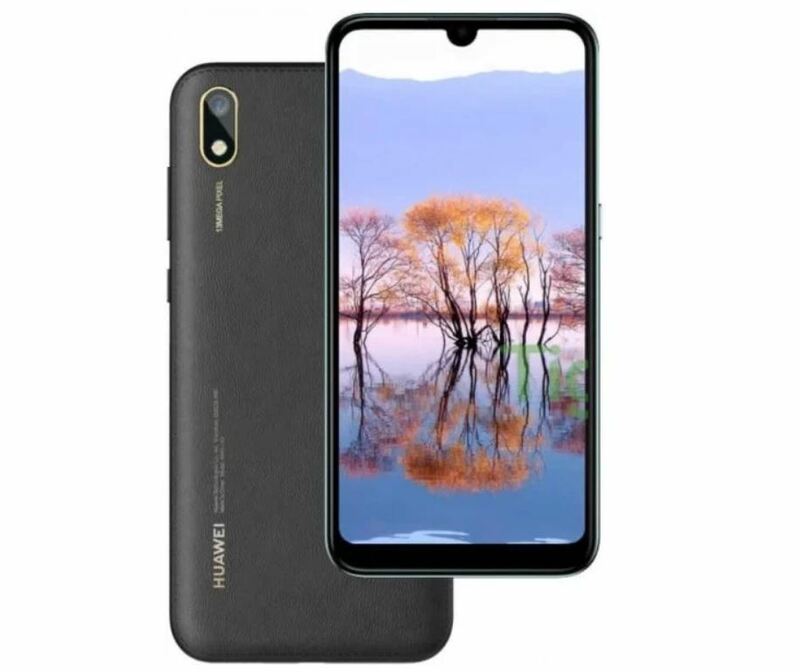 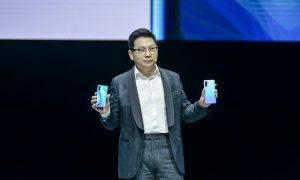 There could be a new Huawei device coming soon, Huawei Y5 2019. 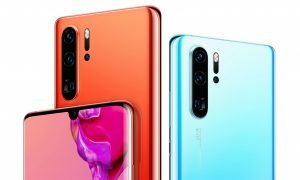 Today, some details of this smartphone have surfaced along with a new image. 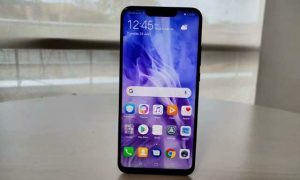 According to leaked details (via tigermobiles) of the Y5 2019, it includes Helio A22 SoC, 2GB RAM, EMUI 9, and a notched display having 1520×720 pixel resolution. 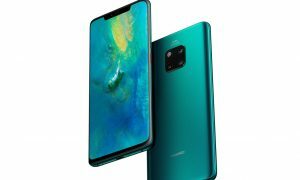 It has a 5.71-inch display. 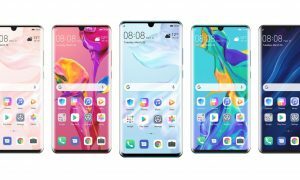 The Huawei Y5 2019 will come with a 13MP primary camera. 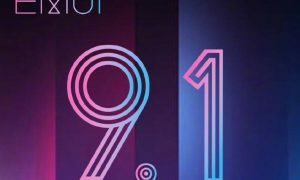 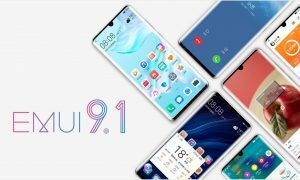 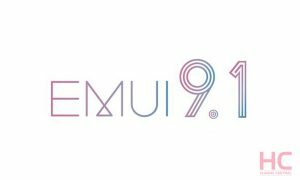 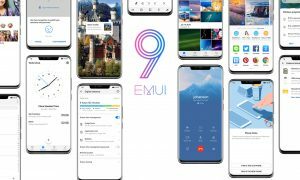 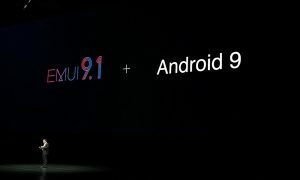 Of course, the EMUI 9.0 out-of-box.